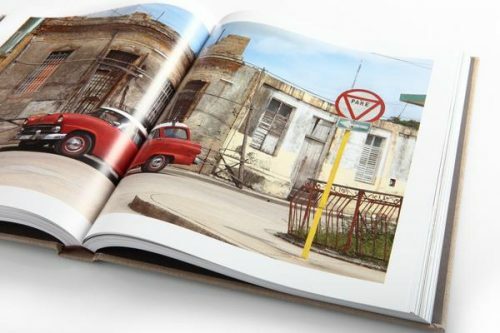 Two years ago, noted automotive photographer Piotr Degler was inspired by the 1978 photo of a mustard yellow Mercedes-Benz 300 SL in Cuba, inspired enough to travel to the island in search of the most interesting cars. 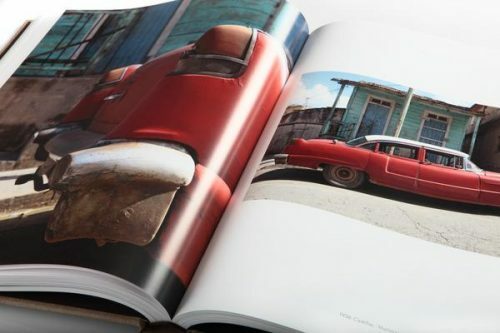 After shooting more than 25,000 photos from his trip, and devoting 12 to a calendar last year, Degler’s next project is a “no limit” look at the cars of Cuba. 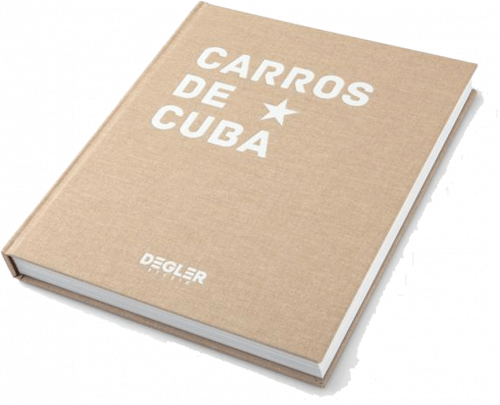 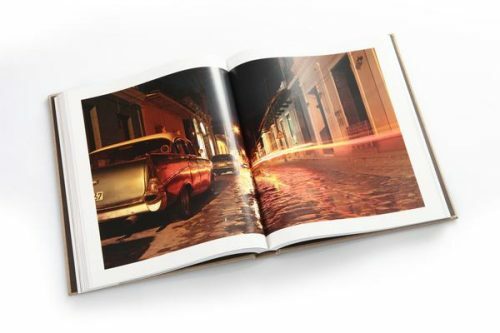 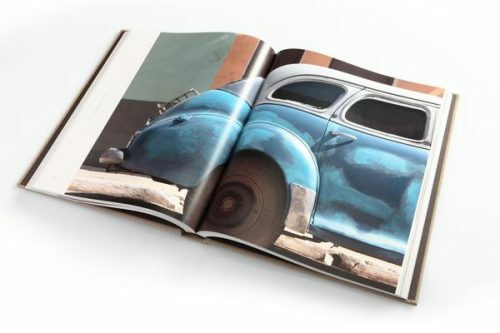 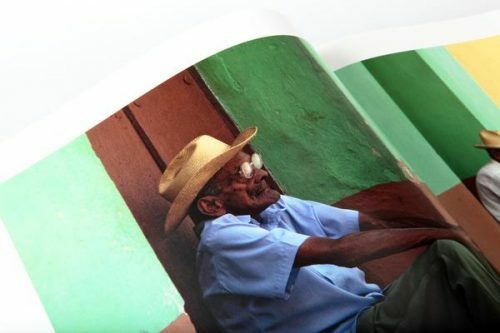 The result, Carros de Cuba, is a coffee table book that’s likely the most extensive—and final—look at the country’s car culture after years of Communist rule. 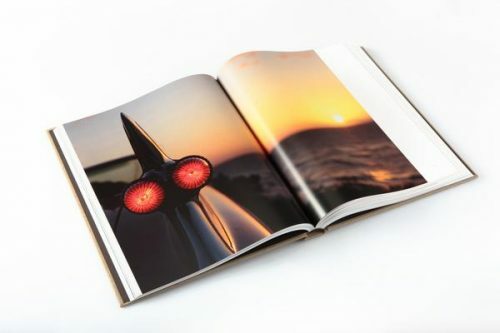 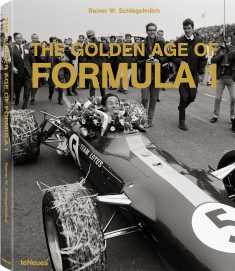 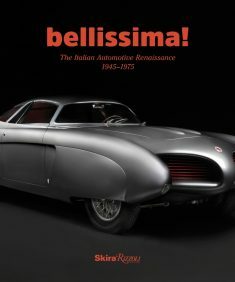 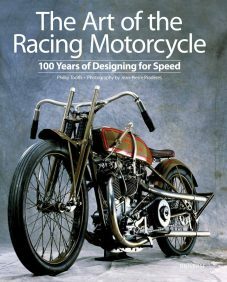 Printed on high quality paper in Europe, finished with a spot varnish. 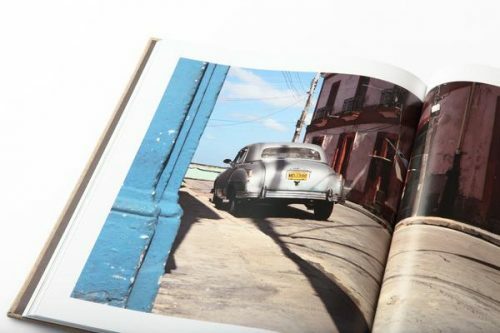 Printing Press: eight color Heidelberg Press. 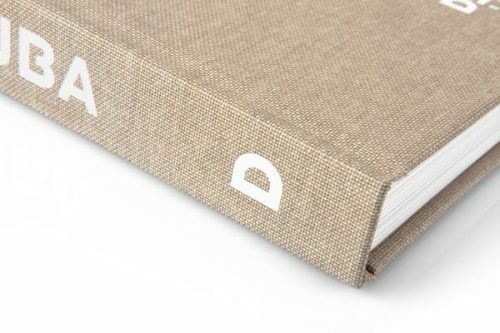 Real cloth covered hardback, foil stamping.